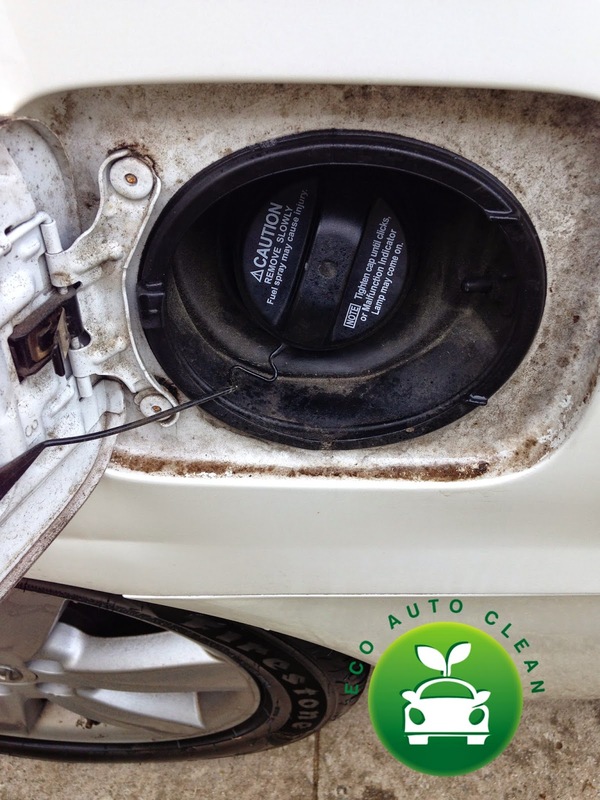 Eco Auto Clean User Submitted Photos! Are you looking to start your own mobile waterless car wash business? Are you looking for wholesale detailing product? Visit ShopEcoAutoClean.com for your eco friendly detailing product. Check out some of these pictures that our authorized dealers as well as do it yourself enthusiasts have submitted. One of our newest users of Eco Auto Clean Waterless Car Wash ordered the 4 pack starter kit. 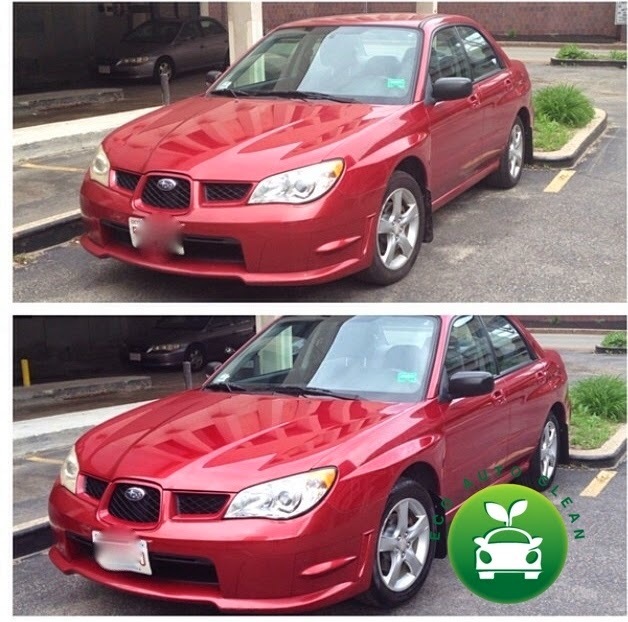 Check out the results (before/after) picture of the Subaru! Beautiful Results! Same as the results from the Lexus ES gas tank. If you need some detail product for fun, or if you're in need of bulk detail product at a wholesale price, we can assist you with that as well! 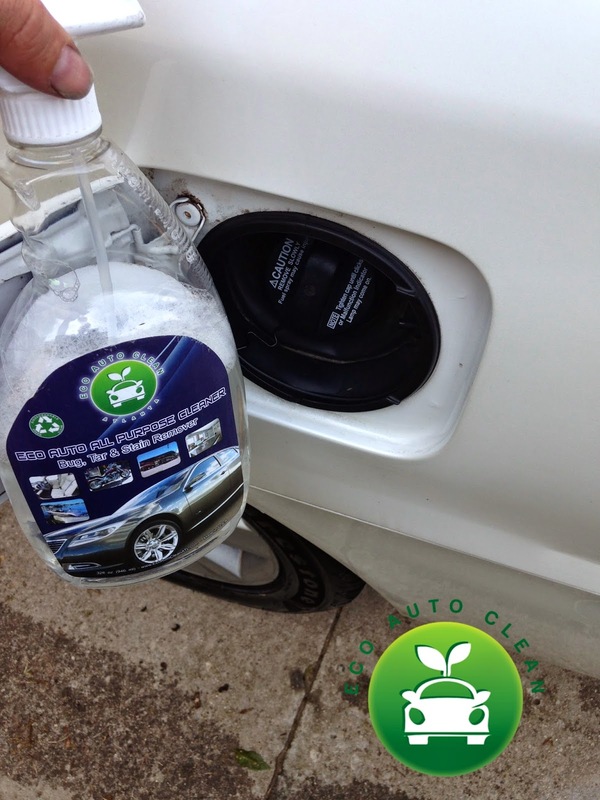 Home / News / Eco Auto Clean User Submitted Photos!